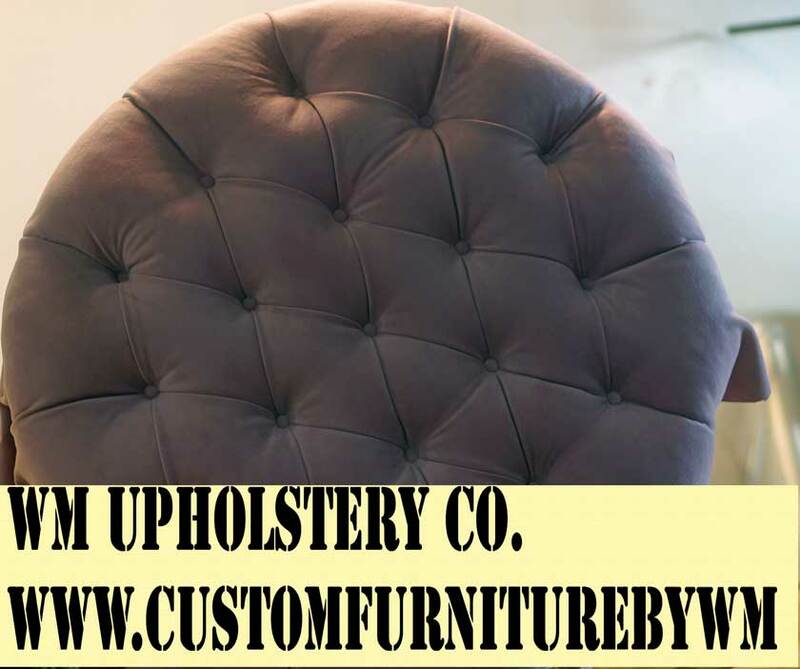 We do all kind of residential interior or exterior ottomans custom made upholstery or reupholstered serving all community in Van Nuys, Sherman Oaks, and Los Angeles. Best upholstery shop for ottoman upholstery van nuys and refinishing. 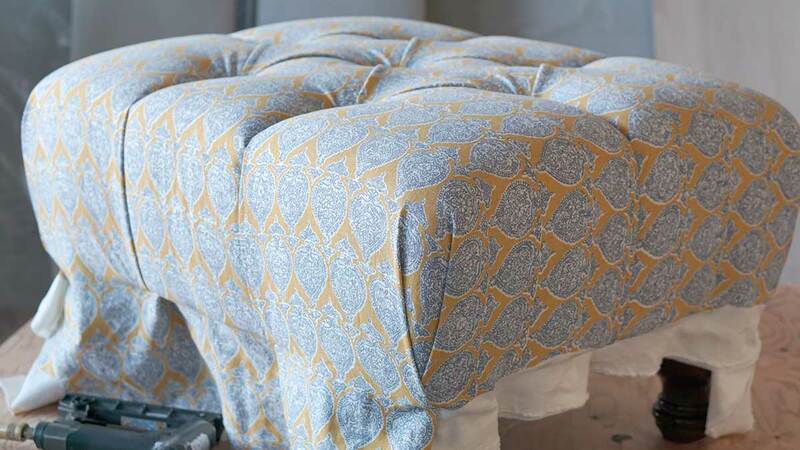 New and fresh upholstery fabrics for ottomans. 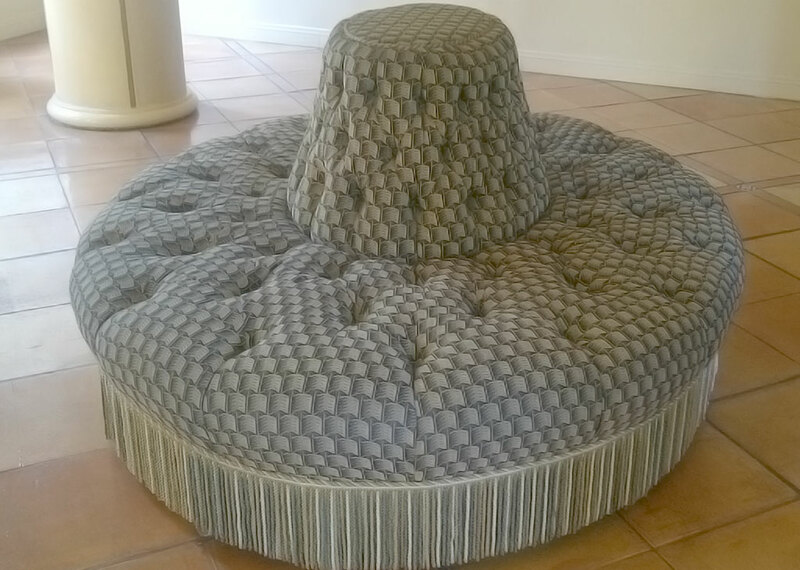 Check our job done to our customer ottomans made in Van Nuys California. 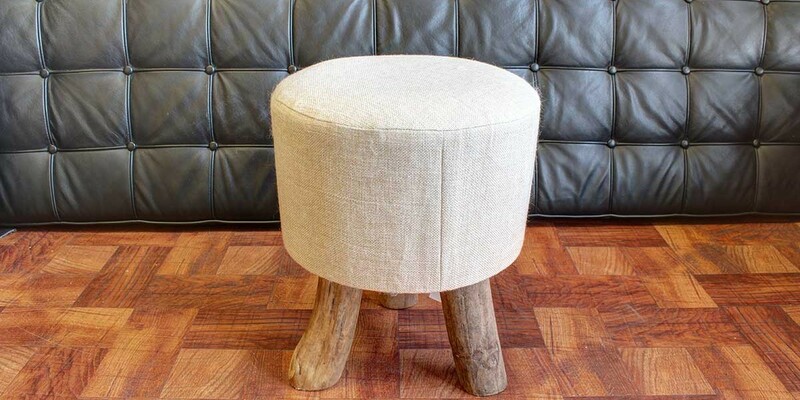 Reupholstering the ottoman is A wonderful choice for a home, where space needs to be really well organized. This folding storage seat offers not only a comfortable seating solution, since it can support up to 150 pounds, but also a place to hide your belongings and avoid clutter.